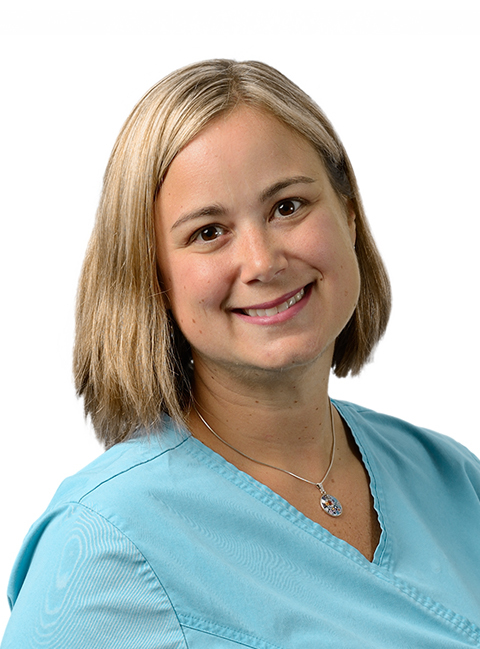 Lori is a registered nurse with over 16 years of experience in OB/GYN women’s health and almost 10 years with Dr. Y as an infertility nurse specialist. She is a nursing school graduate of UNC at Chapel Hill. Lori has a passion for helping build new families and she is the mother of 8-year-old twin girls.